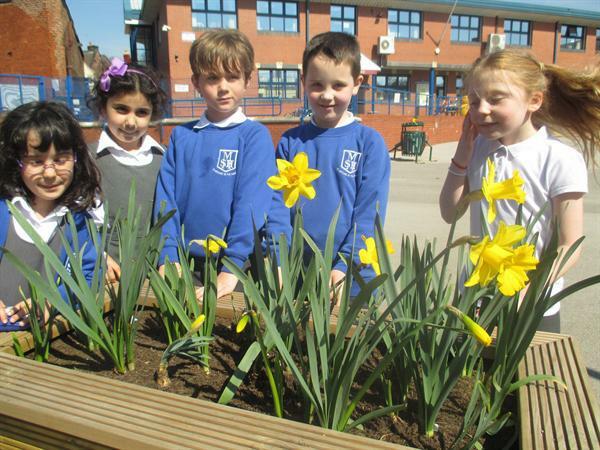 We were greeted by a colourful display on the Junior yard this week, from the daffodils we planted to raise money for Marie Curie. 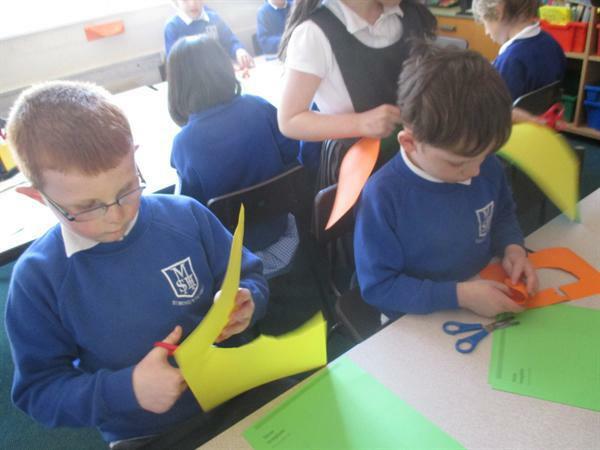 With your help we raised £280.80 for the charity! 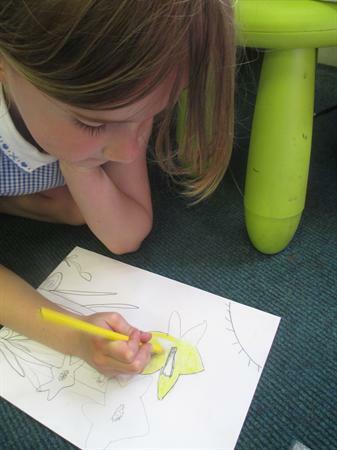 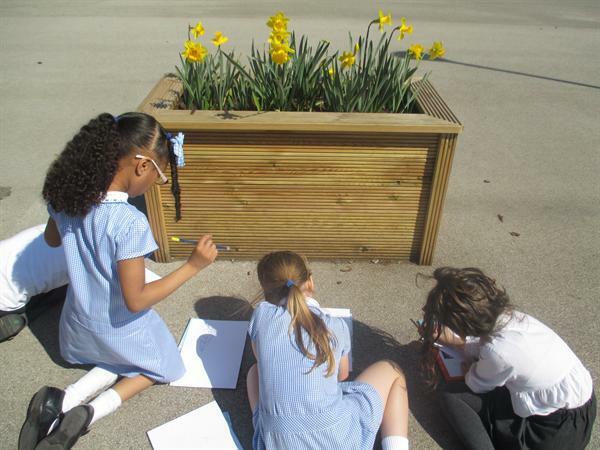 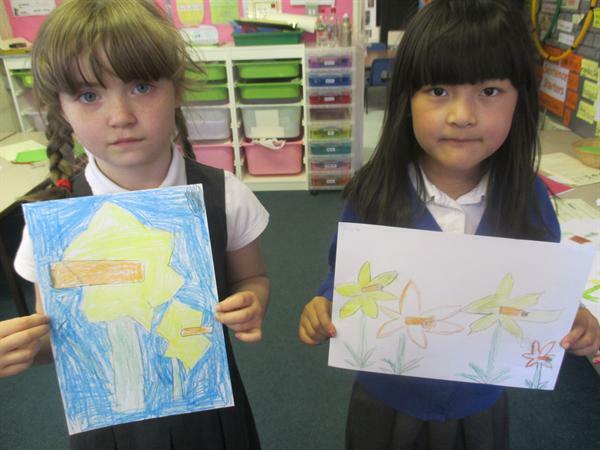 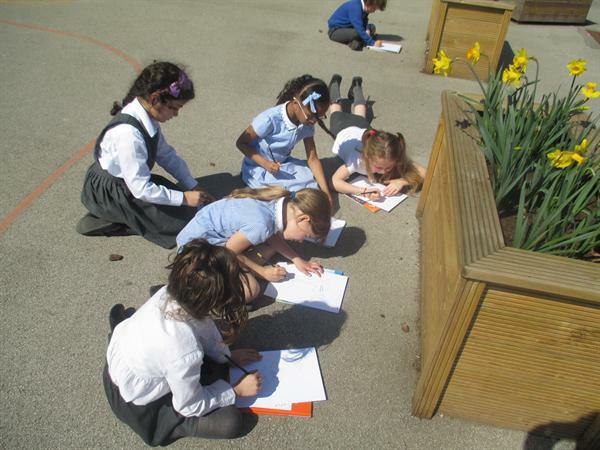 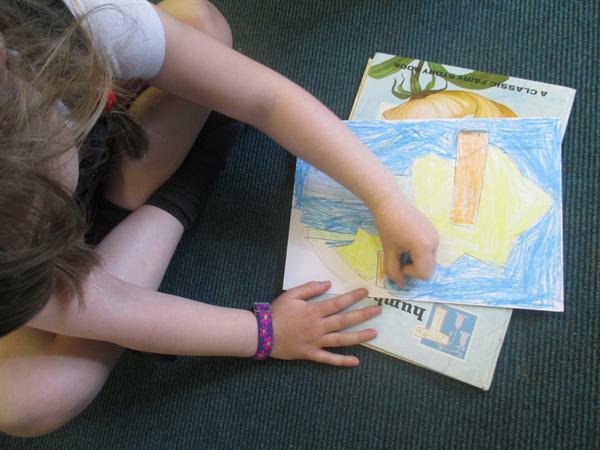 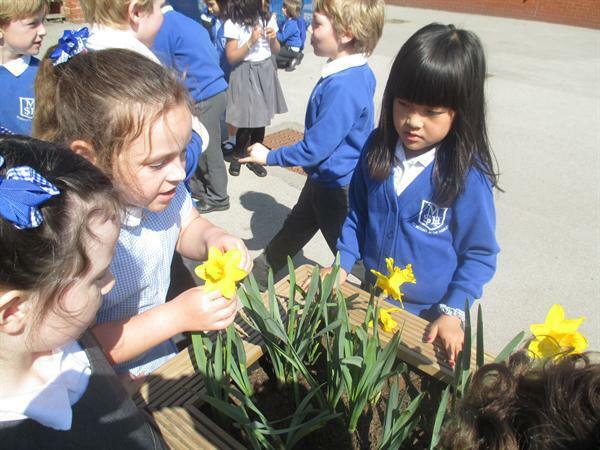 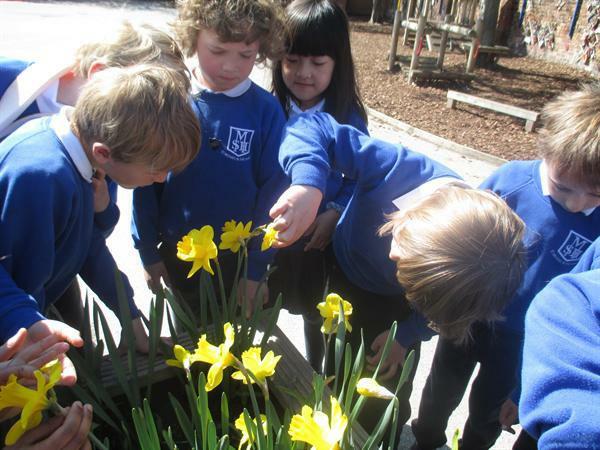 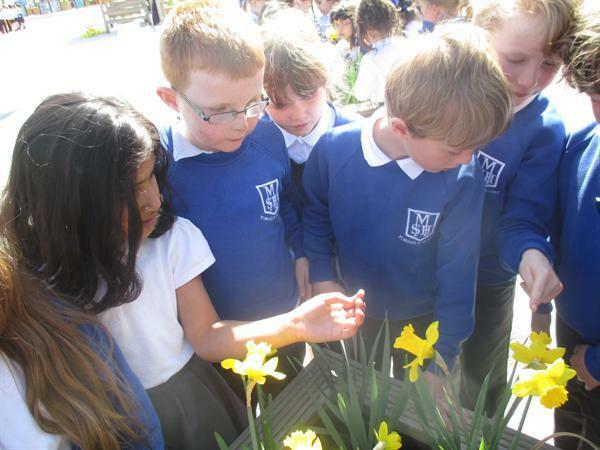 The daffodils are in full bloom and class 2K enjoyed studying the flowers closely, sketching them and making their own 3D daffodils!